You still look amazing, Mudpie, and Mrs H says we earless cats (even temporary ones) should stick together as we are awesome and take great selfies! 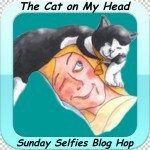 My Mom did the same thing on this week's Sunday Selfie! MOL! 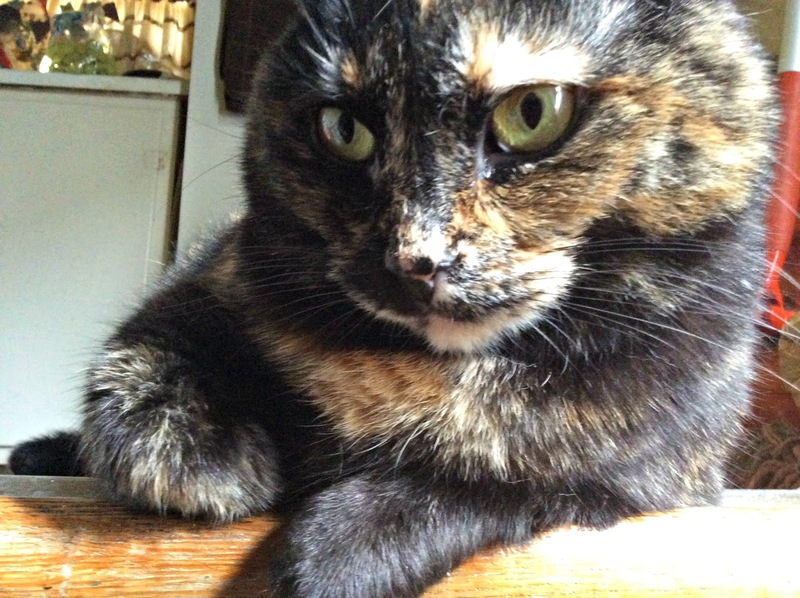 There are no bad shots of you, Miss Mudpie because you're so gorgeous. Oh but your colors are glorious Miss Mudpie! Ears are superfluous when you have such a striking face. Sweet selfie Mudpie! MOL! Those darned ears have a mind of their own! But we can still see your pretty eyes, Mudpie. Our ears are always doing disappearing acts in photos, too, Mudpie! Oh dear Mudpie, to us you are the sweetest cat ever, ears or not OK? MOL! My cats can related. I take plenty of shots with missing ears.